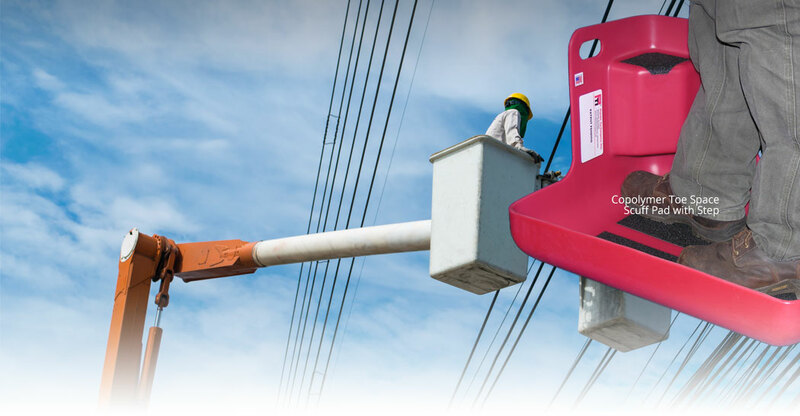 Bucket Truck Accessories | Plastic Techniques, Inc.
We practice continuous improvement for the safety and performance of our bucket truck accessories. 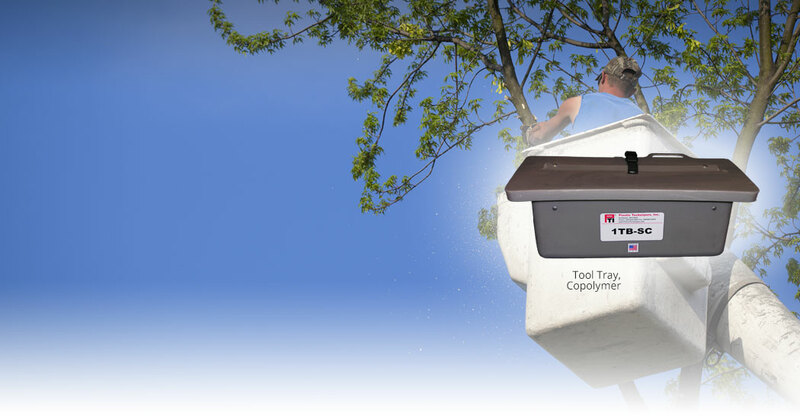 Products to help you work more efficiently. Outfit your work space to keep everything in reach. 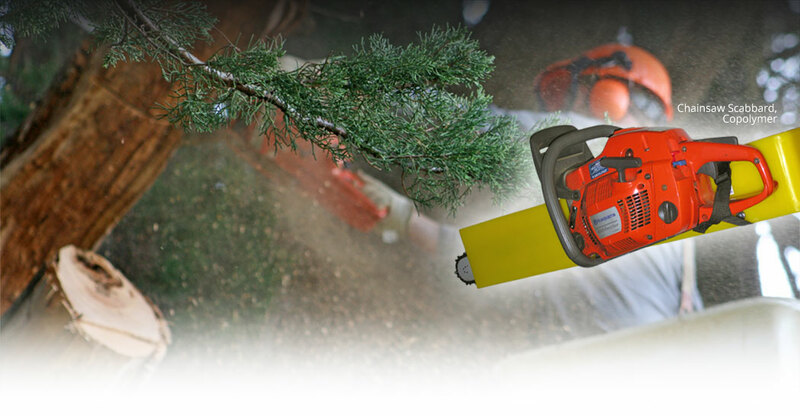 PTI scuff pads take a beating to extend the life of your electrical insulating buckets and inserts. 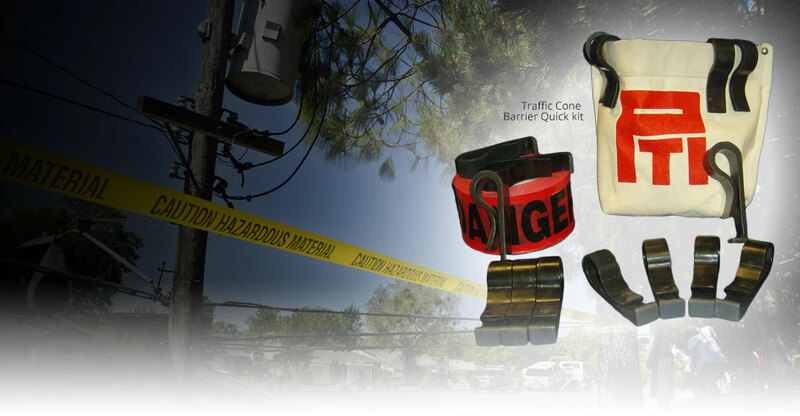 Secure your work area with our Traffic Barrier Cone Quick Kit. 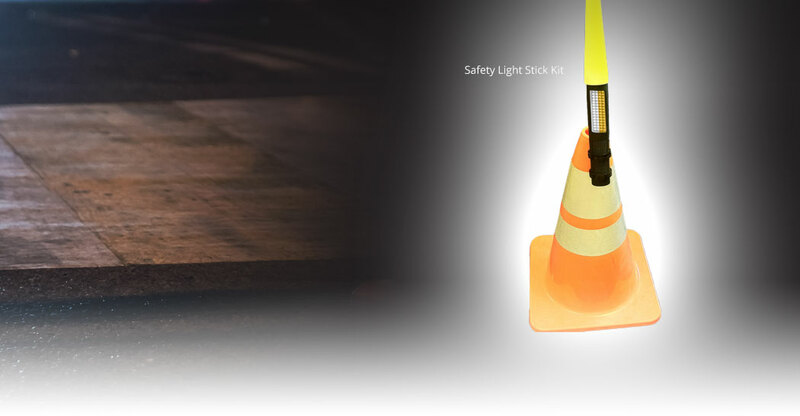 Do your work in the dark with confidence. 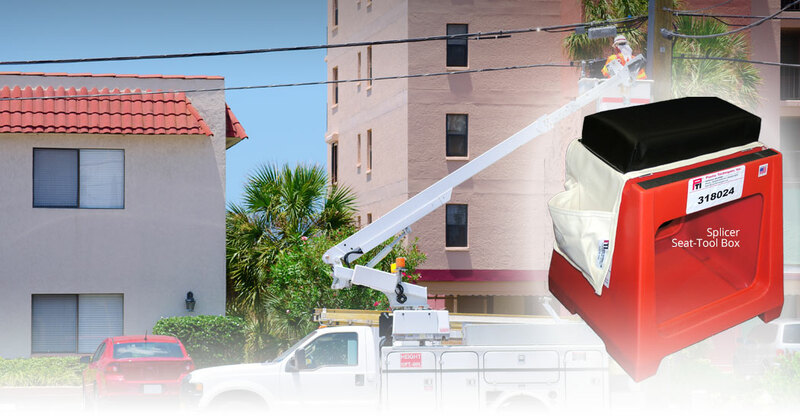 Plastic Techniques products are made to fit all aerial lift truck models. Copolymer tool tray with 9 pocket omni pouch, 19 x 8 x 8", outside mount, white, for bucket trucks o..
Copolymer tool tray with slide on hard cover or lid, 19 x 8 x 8", outside mount, gray, for bucket tr..
Copolymer tool tray with 7 pocket omni pouch, 19 x 8 x 8", outside mount, white, for bucket trucks o..
Splicer seat extra padded cushion with tool pockets, and Velcro® in camo green for telecommunication..